It’s the Big Energy Saving Week 2019 - Starting on 21st January ending on Sunday 27th. Check out the Flipper guide on how to check, switch and save on your energy bills. 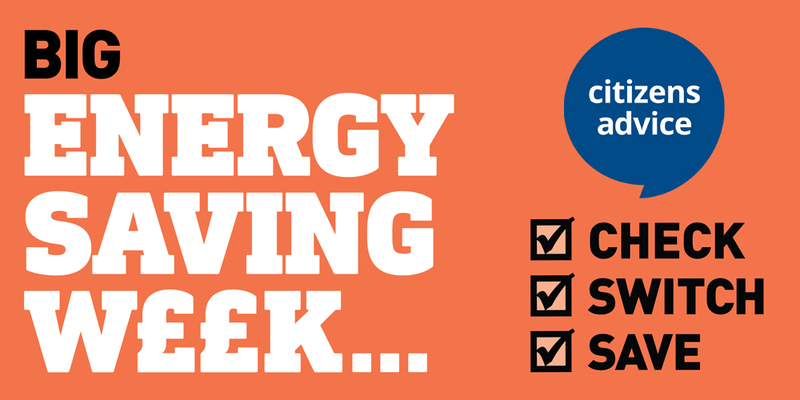 Big Energy Saving Week is a national campaign introduced by the good guys at Citizens Advice to help raise awareness on the significant savings to be had on your Gas and Electric bills in the UK. What is automatic energy switching? Take a look and see how much Flipper could save you on your energy bills.